Wimborne, UK, 16th November 2018 / Sciad Newswire / Solentim, a life sciences company, has won a place in this year’s Deloitte’s UK Technology Fast 50 list following a 1,106% revenue growth over the past 4 years. Solentim specialises in products used by developers of new biotherapeutic medicines, such as monoclonal antibodies for the treatment of cancer. The Company claimed 27th place at an exclusive gala awards event in London last night. 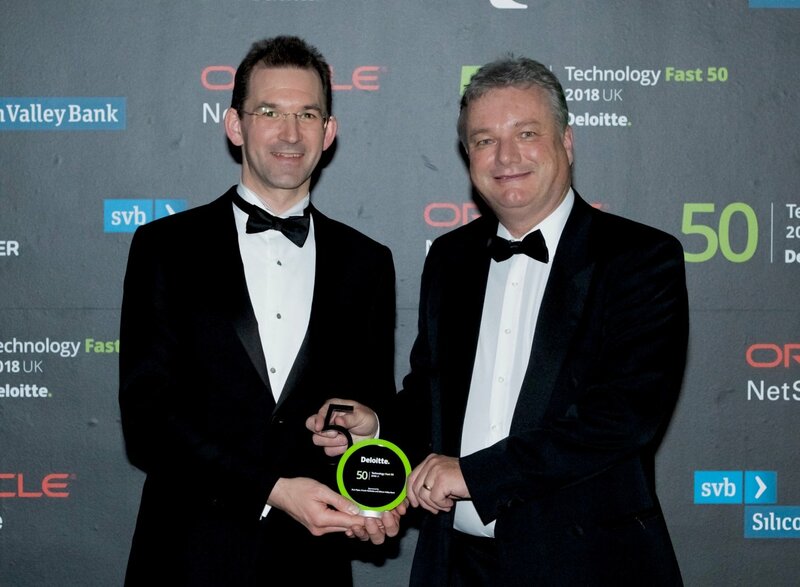 The Deloitte UK Technology Fast 50 is one of the UK's foremost technology award programmes, celebrating innovation and entrepreneurship. Now in its 21st successful year, it is a ranking of the UK’s 50 fastest growing technology companies, driven by leading intellectual property and based on revenue growth over the last four years.